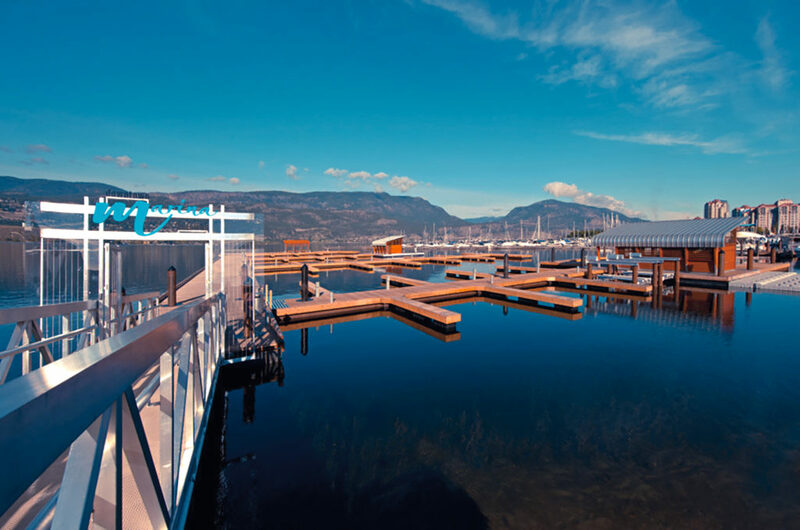 Downtown Marina is your waterfront gateway to Kelowna. 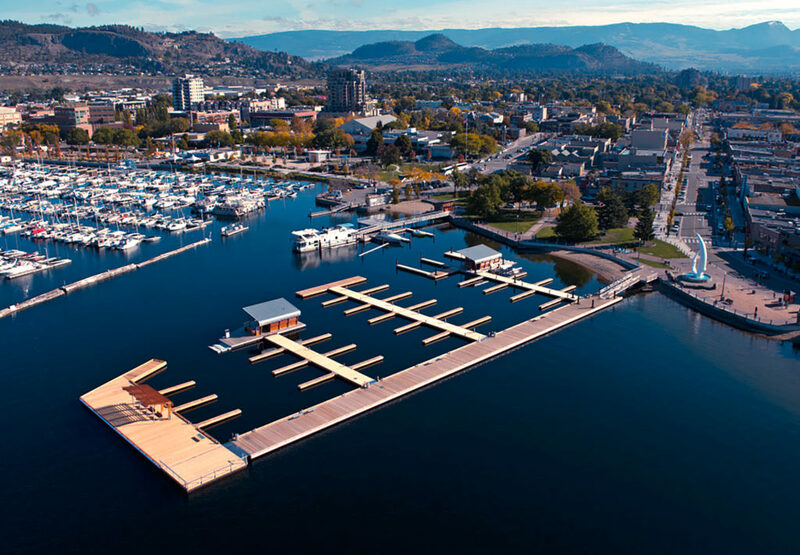 Our public pedestrian pier with a seating pavilions offers majestic views of the water while our facilities provide everything you need for your lake adventure including boat rentals from the best brands like MasterCraft, Cobalt, Chaparral, Premier and Sea-Doo. 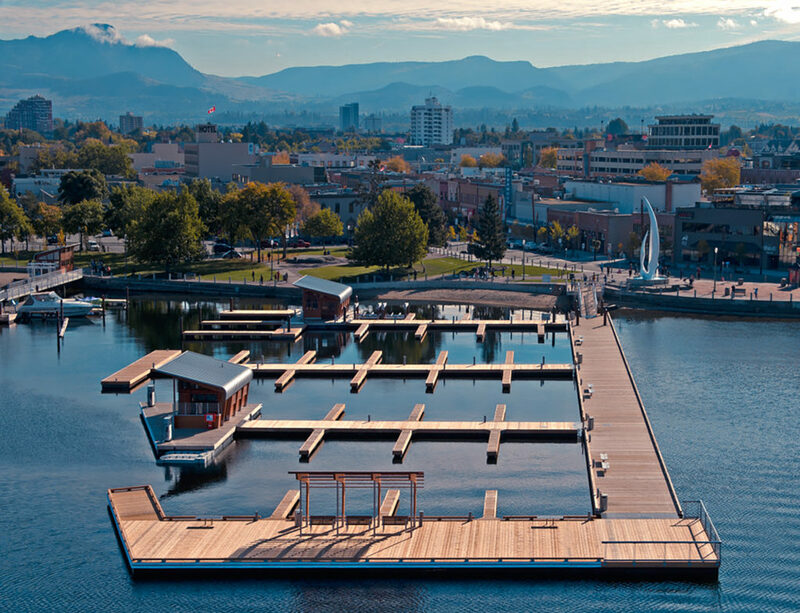 With 68 boat slips available for hourly or daily use, it’s the perfect place to explore downtown Kelowna – off or on the water! 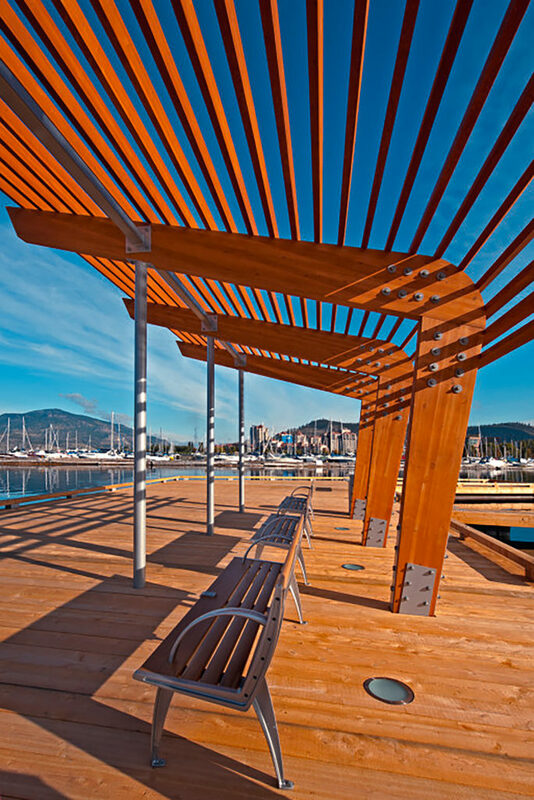 An iconic public amenity featuring unparalleled elegance and architecture. 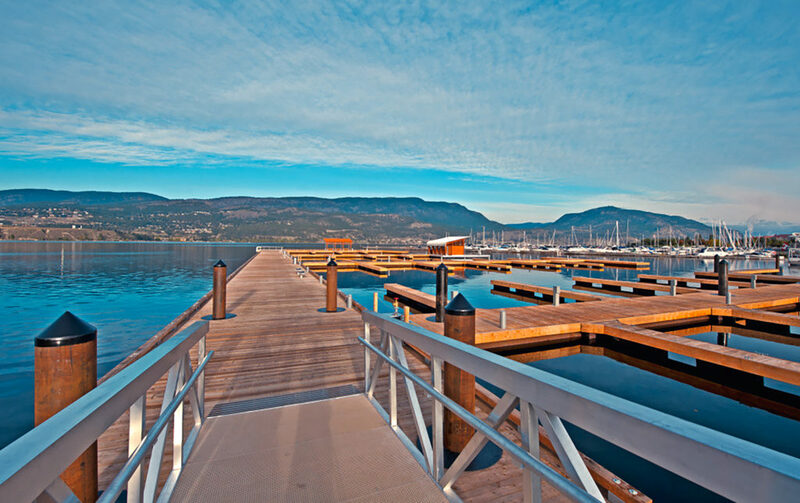 330 ft. long floating pier for public pedestrian use. 68 itinerant (hourly and daily use) pleasure boat slips. 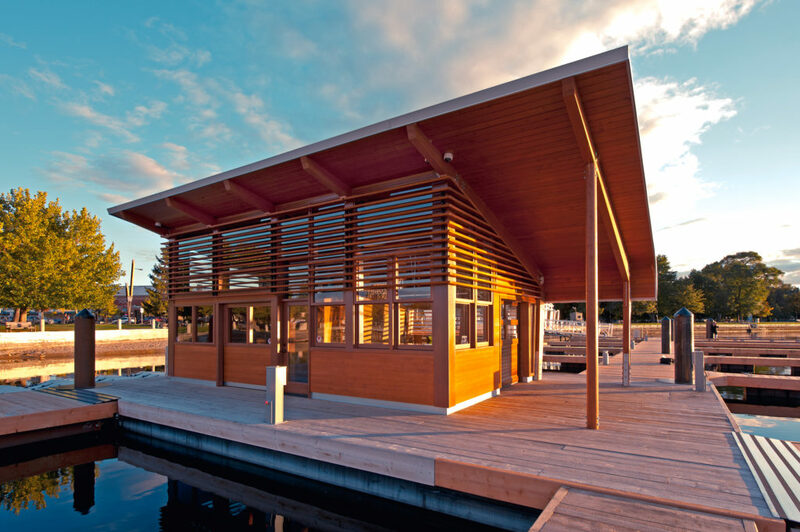 Separate elevated pier for commercial boats and accessory ticket kiosk building. 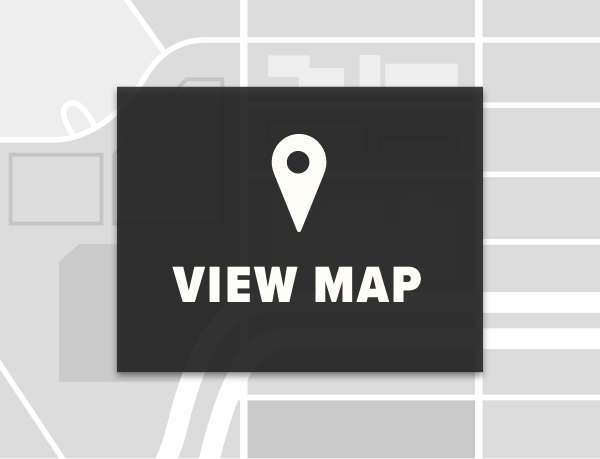 Marine fuel and sanitation facilities. 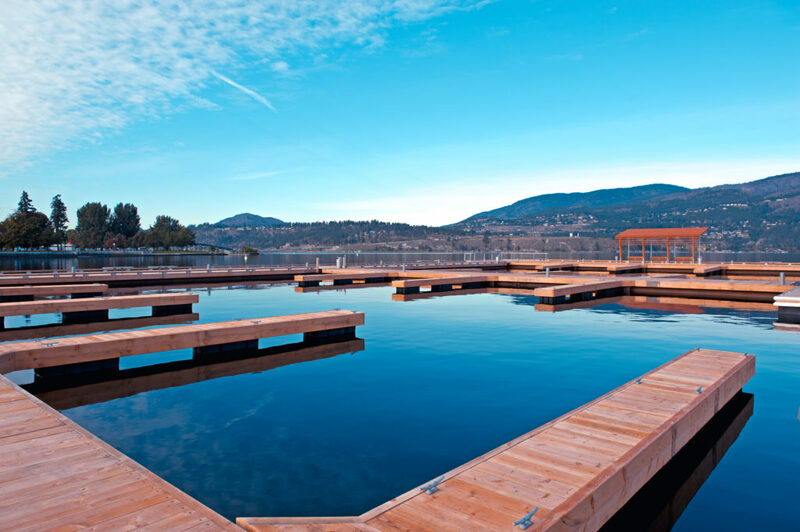 Assortment of water sport rentals available.